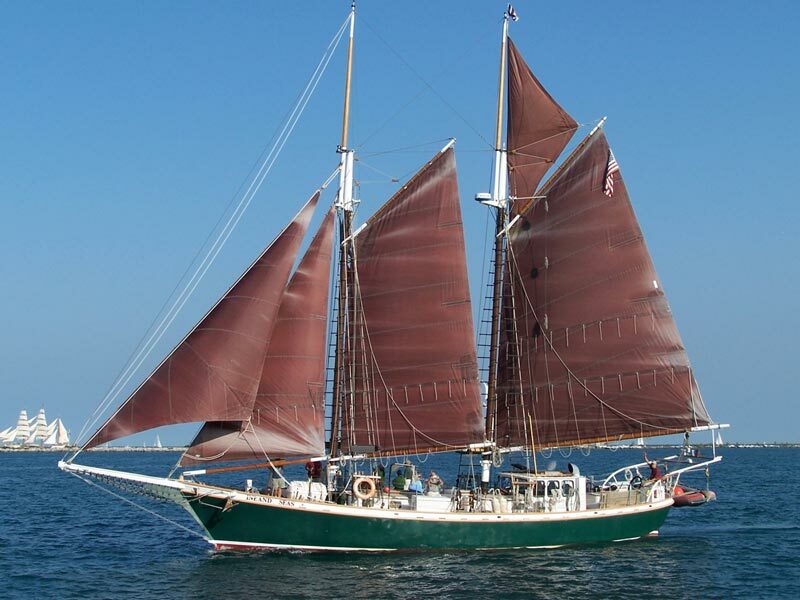 Through the summer months, the Appledore V delivers BaySail’s youth sail training program “Windward Bound.” During the five to ten day Windward Bound voyages, Appledore V is sailed by a professional captain and mate, two youth officers, and eight youth trainees. On their regular watches trainees are involved in every aspect of running the ship, from navigating and steering, to galley duty and manning the oars in Appledore’s tender on trips ashore. 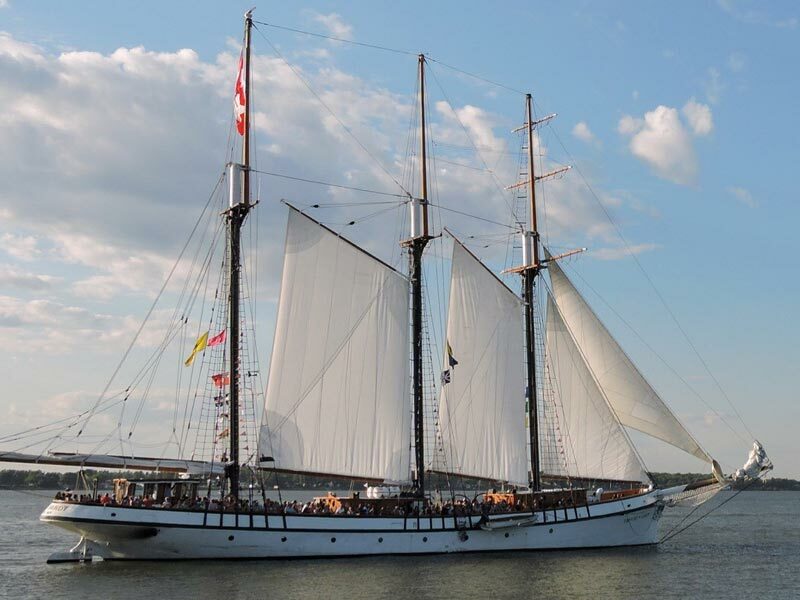 Trainees who successfully complete a summer training voyage become eligible to join the year-round program and train to qualify as youth officers. 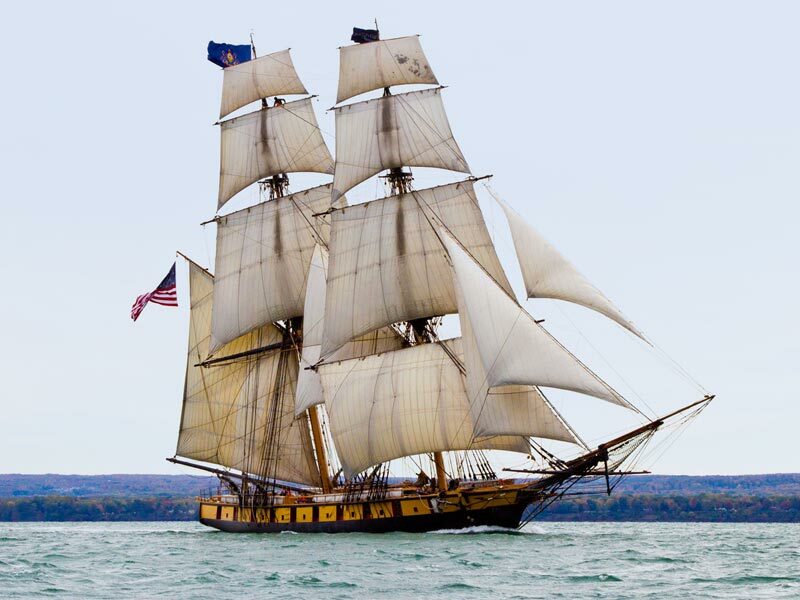 In the fall, Appledore V sails Lake Huron’s beautiful Cheneaux Islands and the North Channel on three to five day training voyages for adults. 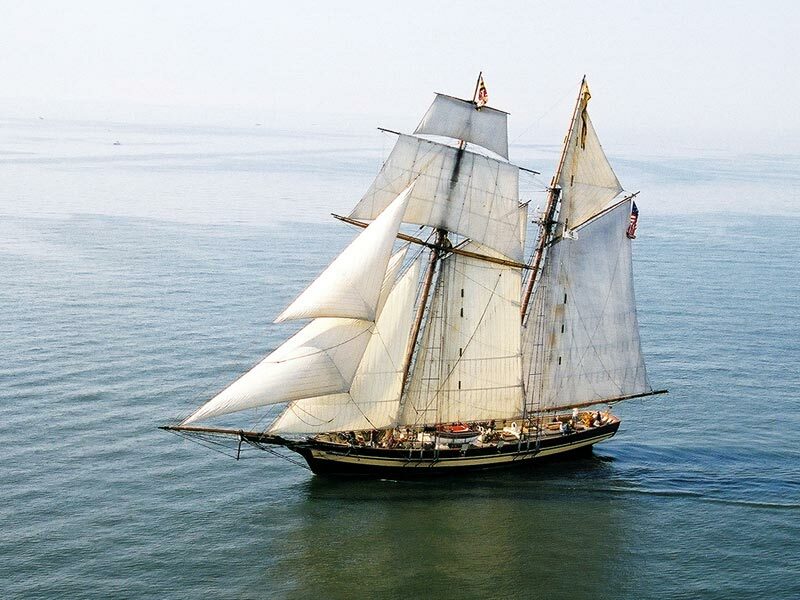 The Appledore V is owned and operated by BaySail, a 501(C) 3 non-profit corporation.